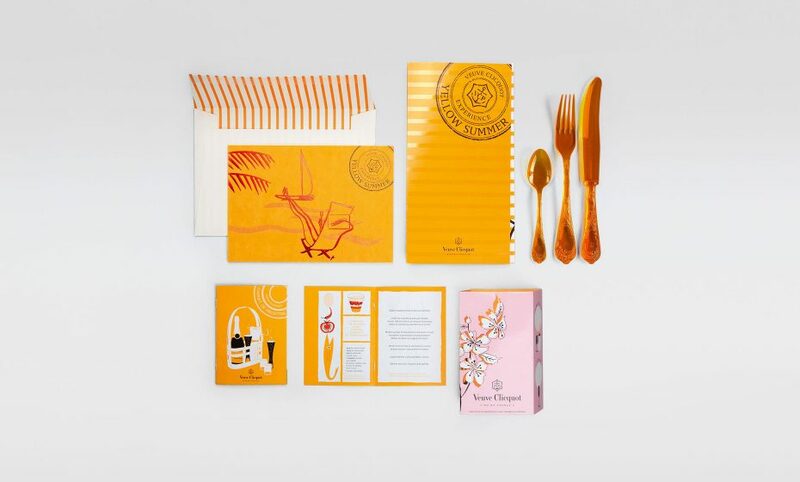 As a vibrant tribute to the brand’s legendary tone of voice, CHIC has been designing Save the Date and invitations for various Veuve Clicquot events. 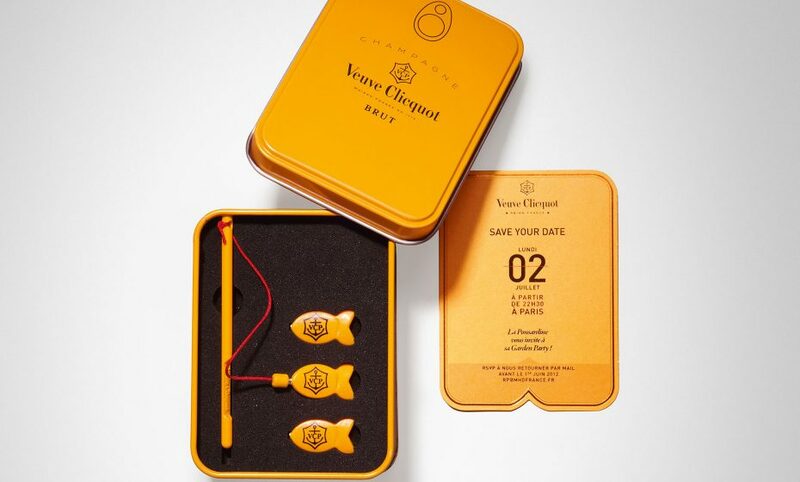 One of which inspired us to create a playful mini fishing rod to celebrate the Launch of the Ponsardine Collection! Jolly chic!